Heath Ledger passed away 10 years ago today, and the entertainment world has been paying tribute to the actor. 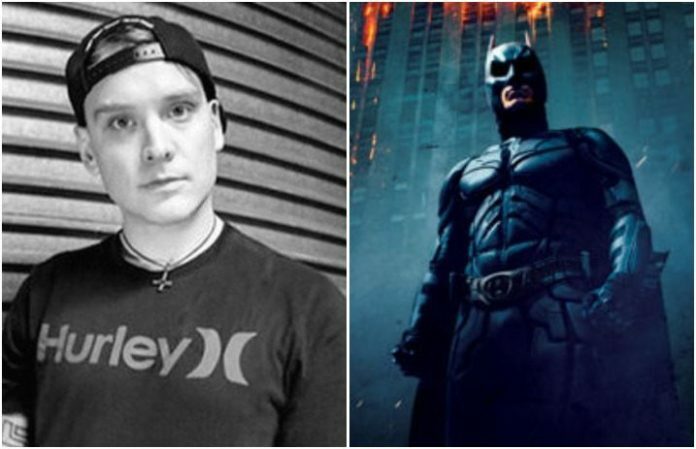 Alkaline Trio and blink-182's Matt Skiba did the same, and with his tribute, reminded the world of his appearance in The Dark Knight. We can only agree, of course. Skiba was part of the crowd trying to reach character Coleman Reese as he was being evacuated from the GCN studios, Chris Nolan's wiki site explains. Watch the clip at around 1:28, and keep your eyes on the screen at about 1:30—you'll catch Skiba, clear as day. 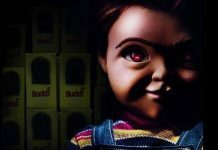 Looks like we need to get that man an Oscar.